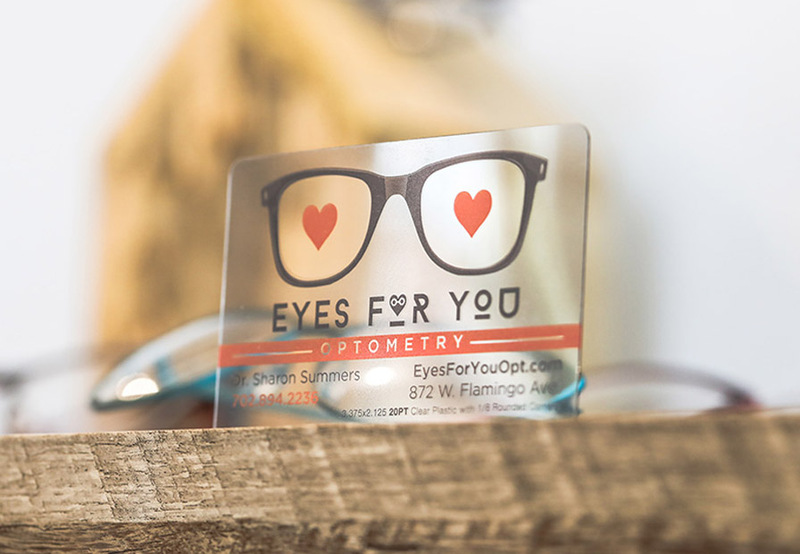 Make your brand pop while leaving a lasting impression with 20PT Clear business cards. These cards are also called transparent business cards. 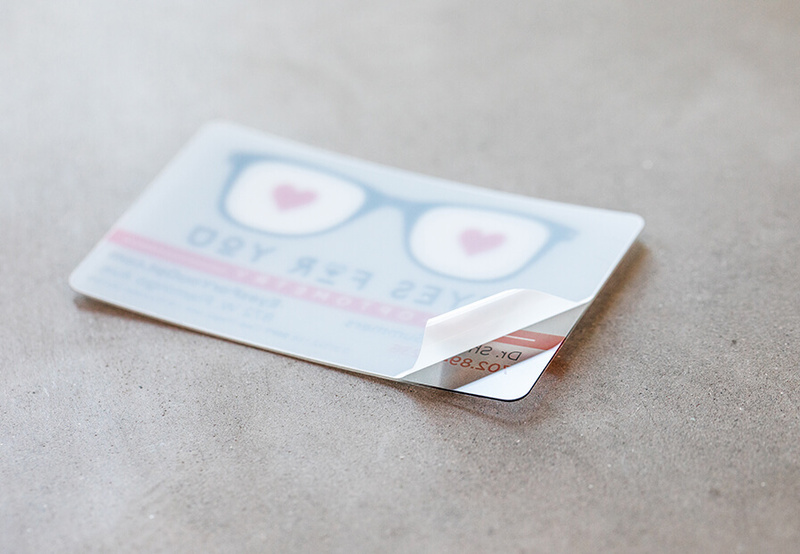 They are incredibly durable and our 20PT plastic is slightly thinner than your standard credit card. They’re great for VIP cards, ID cards, Reward cards, gift cards and more. 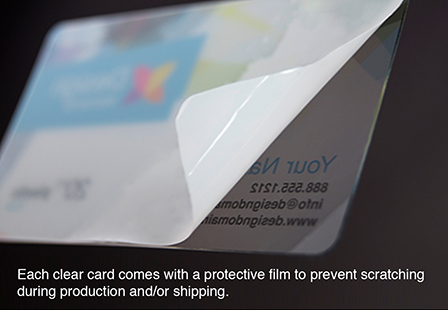 Each card shipped with a protective film that needs to be removed once received. Choose from a large selection of sizes and shapes (standard, oval) and printing options. All plastic cards will have rounded corners and printed in the USA. Stand out and be unique and get noticed with plastic business cards. 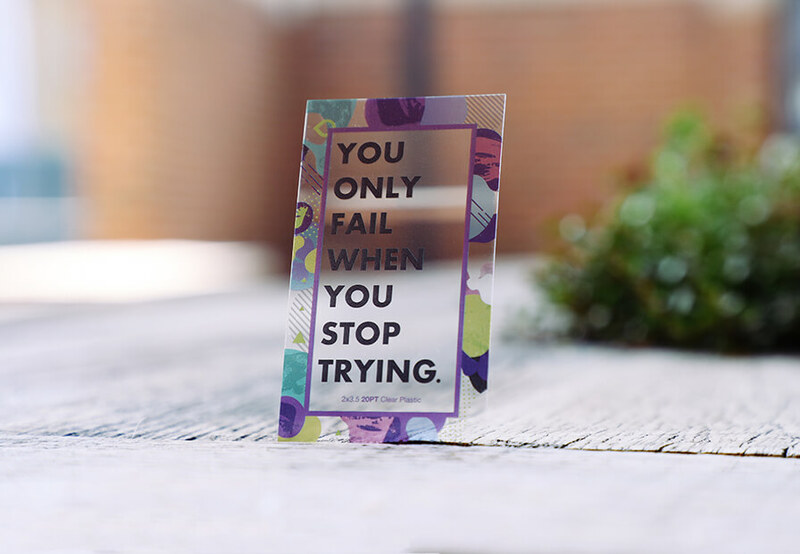 *All colors that are printed on clear or frosted cards will be transparent. White ink is not available. Please Select 2" x 3.5" 2.12" x 3.375" 2.5" x 2.5"